Last year Bernie Ecclestone claimed there would be no more outings to the Circuit de Nevers Magny-Cours, yet Formula One returns there once again. In honour of the track that, despite being almost universally loathed amongst paddock regulars, will not disappear, Sidepodcast takes a spin around rural France to see what's there to amuse our drivers this time out. 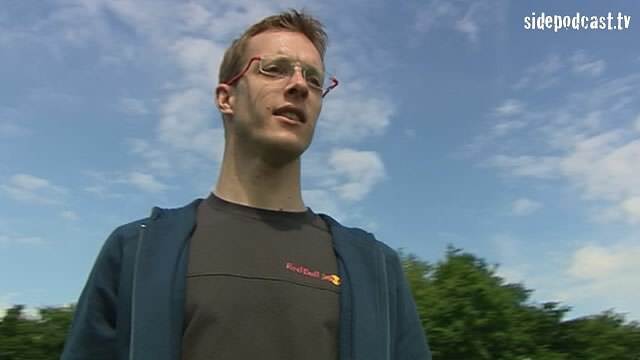 We also catch up with the sole French driver on this year's grid, Sébastien Bourdais. Hear his thoughts on his debut F1 season, the support of the fans and the French federation as well as racing in Magny-Cours. If one man (other than Bernie) can save France's place on the racing calendar, it's likely to be Le Seb.